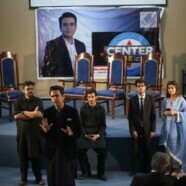 On 2nd April 2019, Forman Political Science Society arranged the Recording of Center Stage Show by Rehman Azhar’ in collaboration with Express-News at FCCU campus. The Guest speakers were Daniyal Ch of PML(N), Sadaqat Abbasi of PTI and Haidar Zaman of PPP. The event was organized in S-009. It was an interactive talk show. Students raised questions for the guests and the guests gave satisfactory answers. 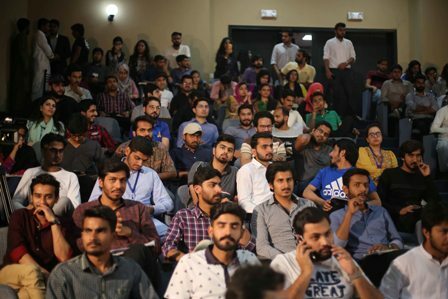 Chief Student Life Officer, Mr Kashif Sharoon, Prof Usman Farooq, Prof Qalander Baksh Memon, and FPSS council was present at the event.